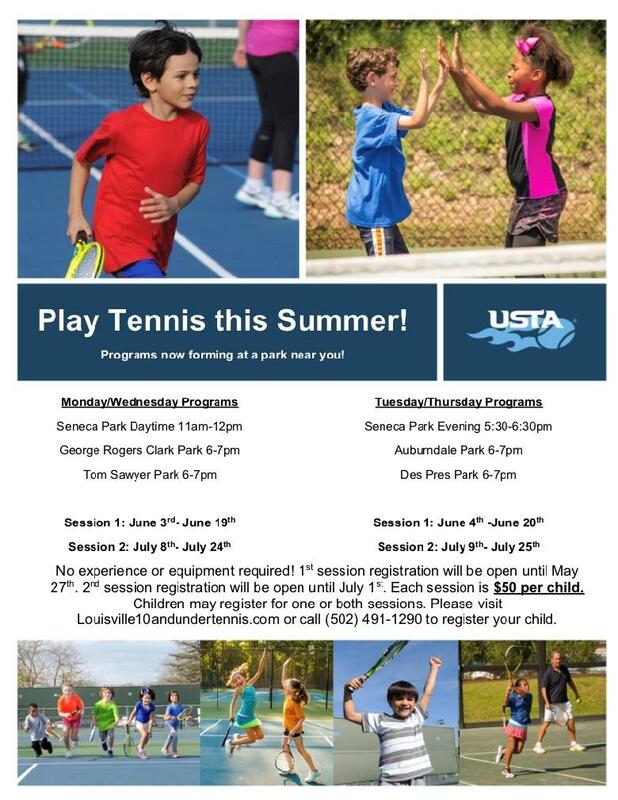 Join us for family-friendly summer tennis programs! We will be offering tennis in local parks around Louisville! We are currently setting up programs in the Louisville area! See below! For more information email us at Louisville10andunder@gmail.com.